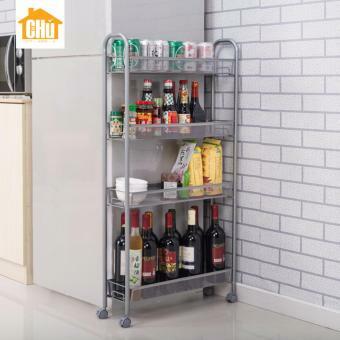 Household trolleys are a simple but effective addition to your cosy home. You can use it for your kitchen appliances, snacks, bathroom items, pets/hobbies, or even as a mobile tv stand! We have the widest range of trolleys for sale!